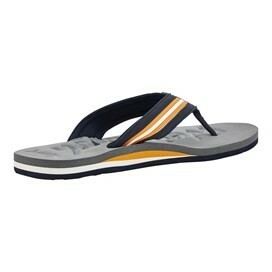 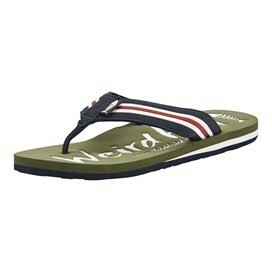 Wear our Waterford branded flip flop when you're spending quality time at your favourite holiday retreat this season. 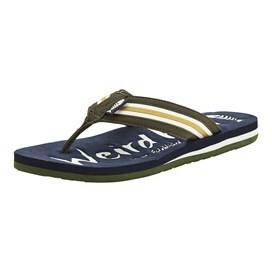 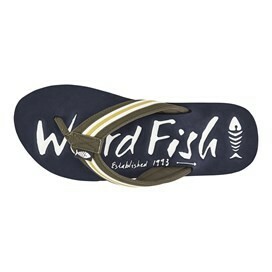 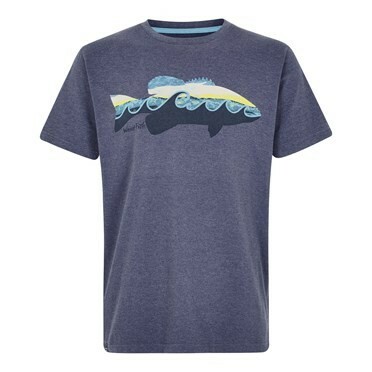 Show your love for all things Weird Fish with the Waterford branded flip flop. 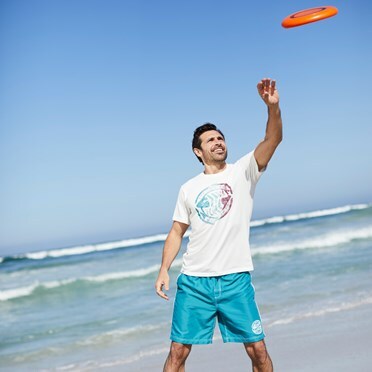 The classic, understated look and the cool, comfortable feeling sole, make for a perfect addition to your holiday wardrobe - not forgetting their lightweight feel! 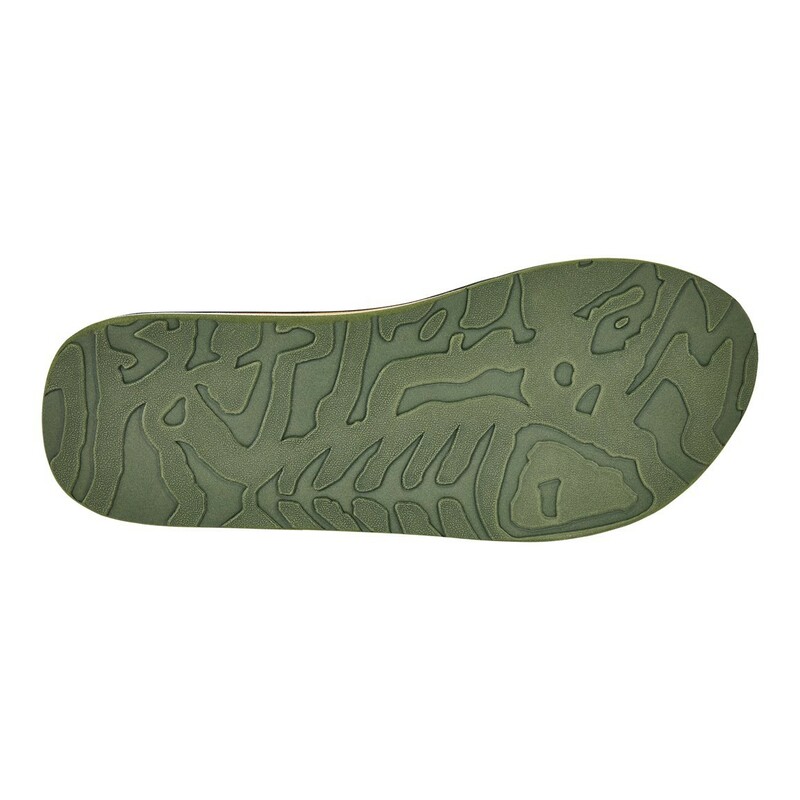 Simply slip on and go.